Atrum, can I haz a .zip/rar of your brushes plox? Yeah, I've got a few good ones on this laptop. Incoming... soon. Now I'm guessing since there's like 4 or 5 different logos you're looking for, we'll have like 4 or 5 winners. Or is it going to be each designer needs to submit entries for each of the above and the portfolio that's voted best will win? They can all be used but i'd imagine the best set will win...? Just send in what you can, and depending on how many kinds we get, we will figure it out. Those are really just ideas I had. 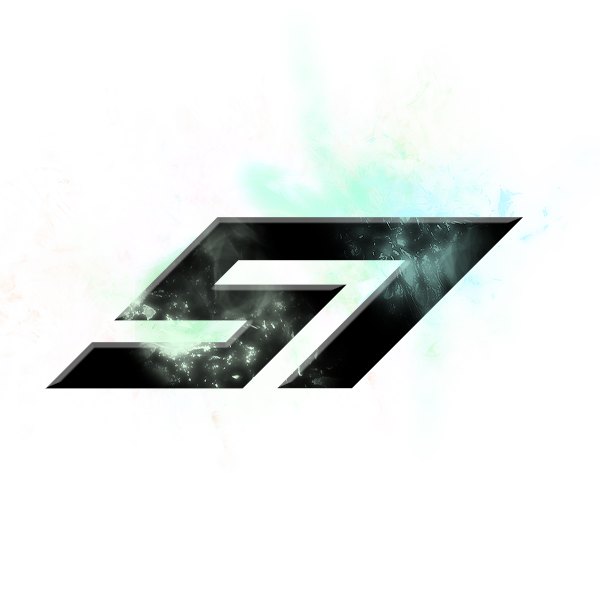 If you just wanna make a standard "pimped out s7" logo that would be awesome. If I do make some poker cards that will be a separate contest. Thanks for the clarification. No promises that I'll have time for this but I'll see what I can do between Forza 3 IROC tourney and my Gears-a-thon. I forgot about this and have to get to work on some ideas. If I'm working in Photoshop which file type would you like? S7 Panzer wrote: If I'm working in Photoshop which file type would you like? Always save a version for yourself as a .psd so you still have all the layers and can edit it later. For the "online version" save it as a .jpg or .png. I use .png most of the time as it preserves any transparency. Yeah, .png is essentially .pwn of the file types. Sorry lost my photoshop while re-installing windows. I'm out of the country... If there's few entries, postpone a while? Make public on xbox forum? Obviously the contest is past its end but I'll see what I can come up with today. Work is looking abysmally slow. Yeah, this is old, back from when I was designing the speaker tags but I always liked it. 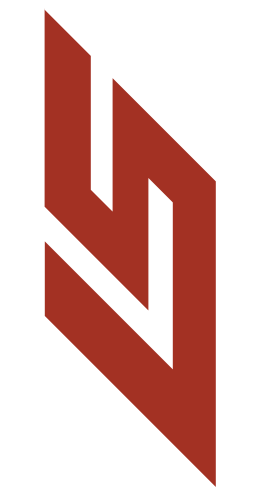 Feel free to use it for what ever. That second one is nice atrum. S7 SecurityGuy wrote: That second one is nice atrum. Sweet deal. I should have some extra free time in the near future, so I'll have time to do some more art stuff. if you have any art post them up or pm me them. 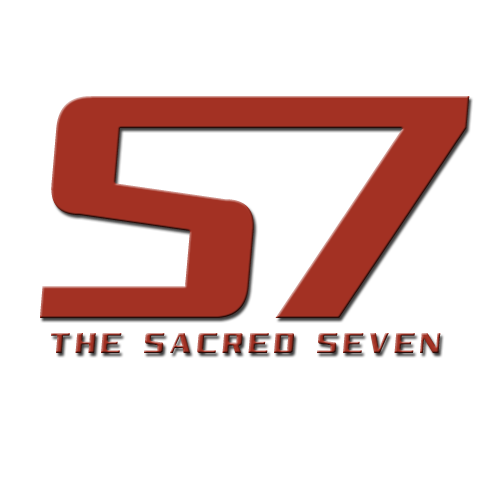 I'm trying to get some wicked s7 logo art for some poker or MW3 tourneys as well as for the prize vault. I would like to get some stuff made before the hoilday season so I will not have to buget for them at christmas time. just a thought I remind yall, I know everyone is busy Gaming, but thought I post it up. Any of you NEW guys artisit? If so Give it a shot.